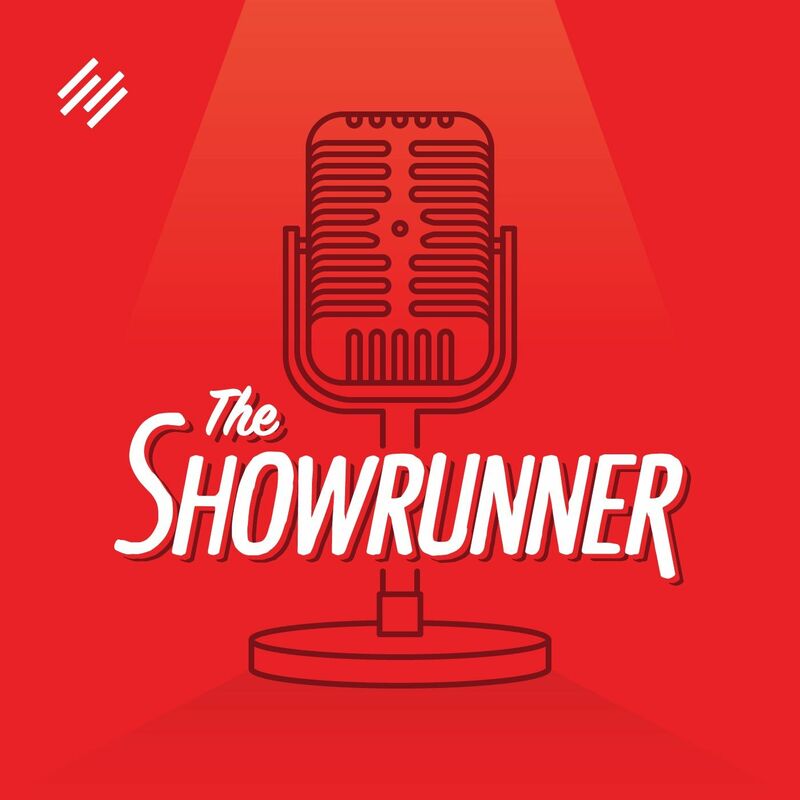 Two weeks ago, Jerod hosted an interview for one of his shows the resulted in this text message from the guest: "You asked the best and most thoughtful questions of any people I have spoken to yet." It's always encouraging and motivating to get such high praise from a guest! Naturally, this prompted some reflection on what, in particular, had made the questions so strong, which resulted in this three-part breakdown for how to craft thoughtful interview questions.